A slew of conditions could be responsible for thyroid problems. Many people struggle with thyroid, and most people go undiagnosed. 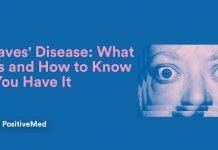 People with serious thyroid problems can have underlying conditions like Graves’ disease, toxic adenomas, subacute thyroiditis, thyroid cancer and pituitary gland malfunctioning. A stagnating liver can cause the thyroid gland to malfunction. 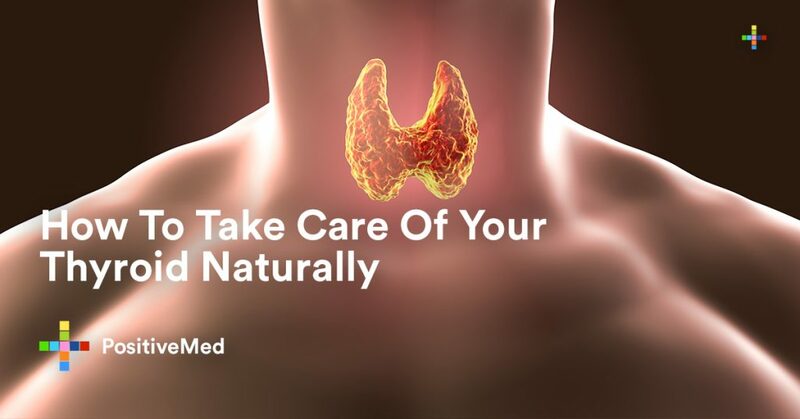 Here are several ways to naturally take care of your thyroid naturally. As blood is filtered in the thyroid gland hourly, the iodine in the blood produces hormones. The thyroid gland dictates of the cells utilize oxygen. 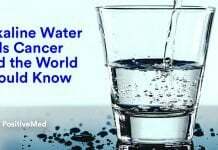 The thyroid gland is responsible for storing 25 percent of the iodine present in the body. Hormones responsible for the metabolism and activity are produced by the thyroid. The thyroid plays an integral role in muscle and cardiac activity. It can also play a role in the maturation process of a child. It converts beta-carotene in the diet into vitamin A and facilitates the production of gastric juices in the body. It improves the bone repair process and affects both libido and regularity in women. Many people are able to see improvements in thyroid functioning by making small dietary changes and adopting certain lifestyle habits. Here are some of the easiest things to do to improve thyroid functioning in the body. Hypothyroidism means that there is an underactive thyroid. People who have hyperthyroidism may have an overactive thyroid. An enlarged thyroid could indicate that there is a goiter. When thyroid nodules occur, lumps within the thyroid gland have grown. 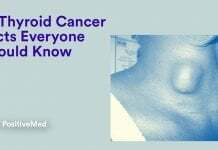 Thyroid cancer results from malignant thyroid nodules and tissues in the body. Thyroiditis results from high levels of inflammation in the thyroid gland. 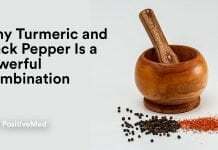 Remembering that certain foods that appear to be healthy can be counterproductive to the body and impair thyroid functioning. Integrating more organic foods in the diet and performing a metal cleanse periodically improves thyroid health. Exercising and supplementation helps a person maintain a healthy weight and enhances thyroid functioning.